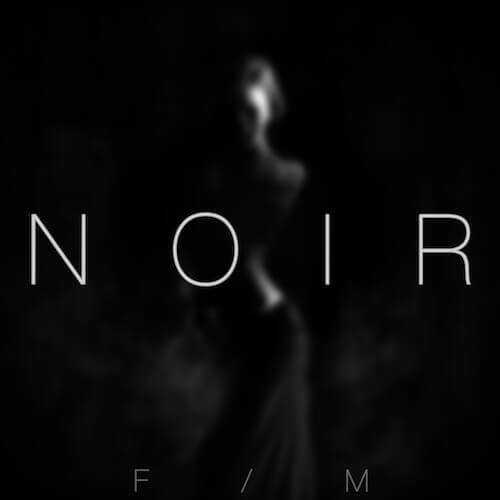 Freak Music is proud to present “NOIR” – a collection of five outstanding, dark and deep construction kits. These constructions were inspired by the best trap, dirty south and hip-hop artists in the world. Disturbing voices, mysterious leads, strong synths, intelligent piano, deep subs; “NOIR” gives you everything. All of these sounds are 100% royalty-free, so once purchased, you can use them in your commercial releases without having to pay any hidden costs. Be proud of your music. Improve it. Become the best.